Britain's Got Talent boasted even higher ratings on Saturday than its launch the week before, with 11.7 million viewers watching during its peak. ITV’s Saturday night talent show attracted a 52 per cent audience share at its peak, beating the previous week’s peak of 11.3 million. Nearly 800,000 more viewers were watching compared to the same episode last year. 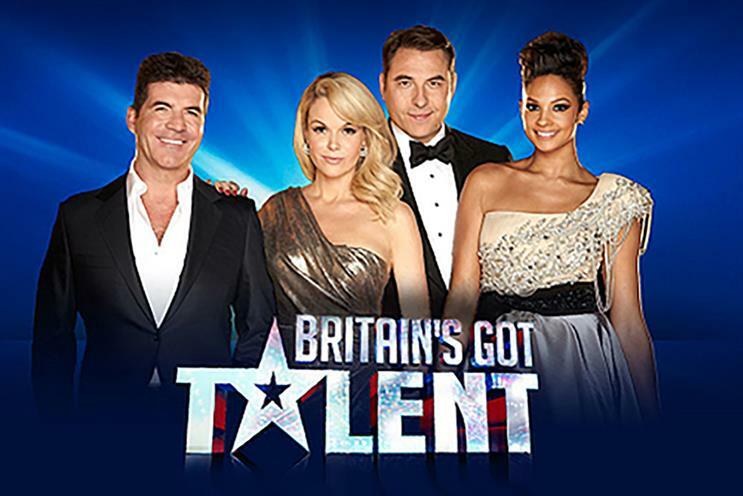 Created by music industry mogul Simon Cowell in 2007, the talent contest is hosted by Ant and Dec and features a judging panel of Cowell, actress Amanda Holden, singer Alesha Dixon and comedian David Walliams. Its average audience was 10.1 million viewers ­– a 47 per cent audience share. It matched the average number who switched on for the launch, which was ITV’s most watched show of 2015 so far. Morrisons, which recently pulled a major ad campaign, has been the headline sponsor of Britain's Got Talent since 2013. The sponsorship was originally part of a wider partnership with the Britain's Got Talent presenters Ant and Dec but the retailer dropped the stars from its ads earlier this year. Has Britain's Got Talent still got it?